… a place of healing, renewal and eclectic treasures. 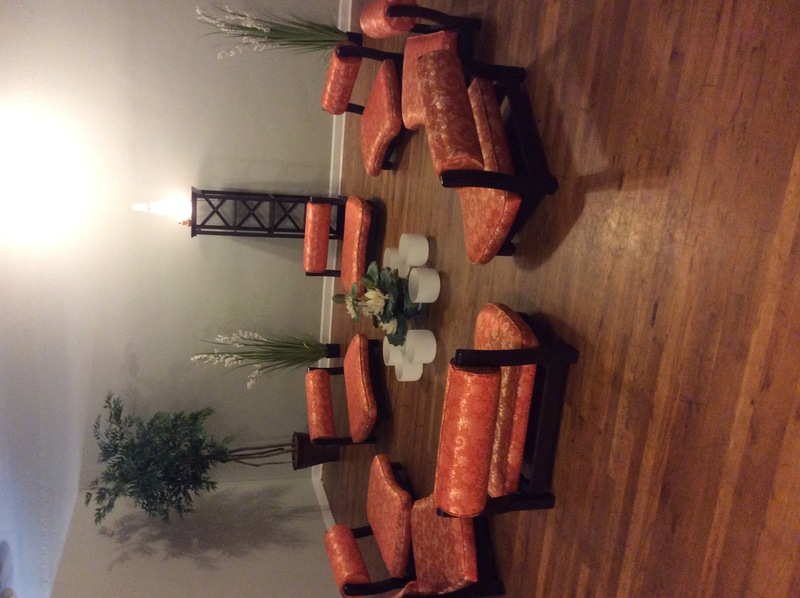 Healing and energy center in a spacious, comfortable & high vibrational atmosphere. Certified Medical Reiki Master, Crystal healer, Reiki Master/Teacher & practitioner of Shamanic Healing. Call for more information.